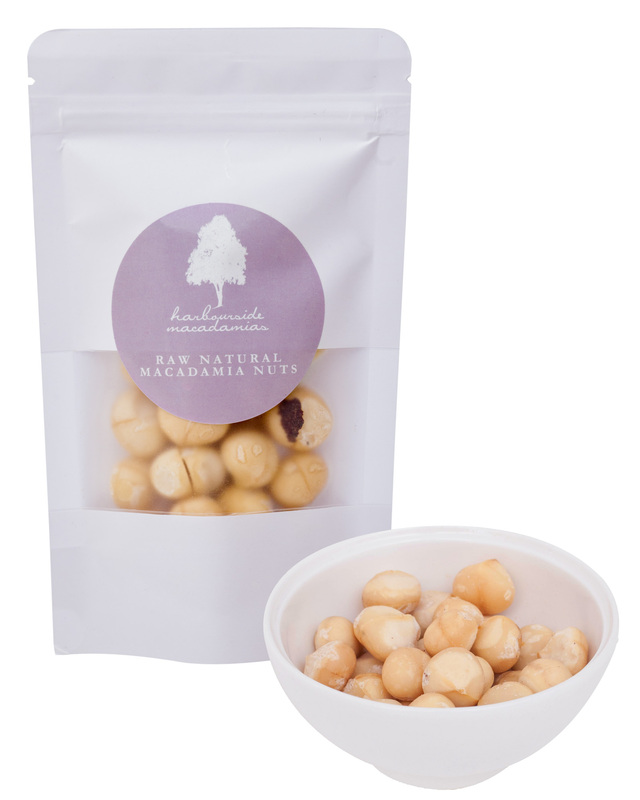 For those of you with a penchant for the divine taste of natural macadamia nuts. A wonderful healthy snack or a rich beautiful flavour to add to baking and cooking (also available in halves and chips). For those of you with a penchant for the divine taste of natural macadamia nuts. A wonderful healthy snack or a rich beautiful flavour to add to baking and cooking (also available in halves and chips). Rich in anti-oxidants and essential amino acids, enjoy this natural super food, straight from the shell. A great source of monounsaturated oils, calcium, iron & magnesium. Cholesterol free.